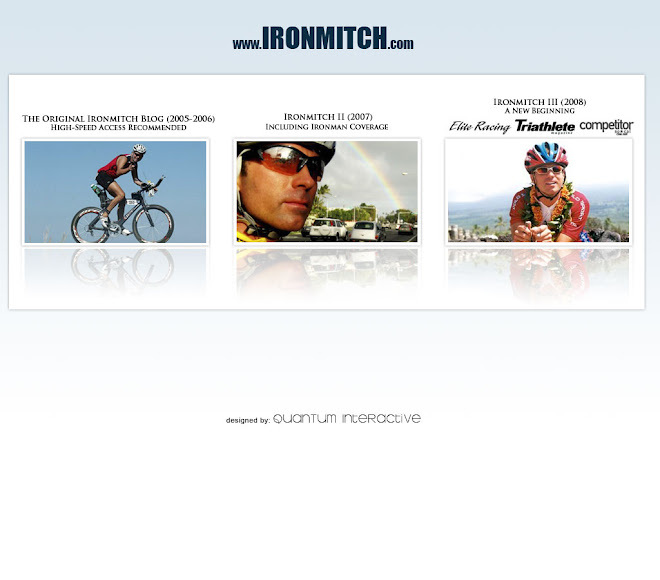 IRONMITCH Part III - Memoirs of an Ironman: Ironman Race Day Photo Montage With Music! Ironman Race Day Photo Montage With Music! Scroll down below this text and then click the play button just once below for a one mini photo montage from my race on Saturday. If you click the Full Screen button you can expand the video to full screen.